Medicines that function as depressants of the central nervous system and possess musculoskeletal relaxant and sedative properties are known as muscle relaxants. They are used for physical therapy, rest, and to relieve discomfort. At the same time, they also have other benefits for short-term for painful and acute musculoskeletal conditions. These relaxants might be helpful when it comes to relieving acute back pain; however, patients should also be aware of the possible side effects and potential problems that they can cause. Typically, muscle relaxants are prescribed in the earlier stages of back pain, that too for a very short time. This brief period is because of the dependency and abuse that the relaxant can lead to. These relaxants need to be placed in such a place where children or visitors can’t find them. Sharing these medicines with others is illegal. Avoid combining other drugs with muscle relaxants like antihistamines. It has been reported that combining the two drugs increases the frequency of visits to the emergency room for adults. Drinking alcohol while consuming muscle relaxants can be life threatening. The sedative effect that the medicine has can be intensified by the consumption of alcohol. In some case, combining the both of them can prove to be fatal too. Patients should not be given such medicines that had led to an allergic reaction in the past despite the mild severity of the said reaction. The symptoms of allergic reactions include trouble in breathing, a breakout of hives, swelling in the throat, and tightness in the chest. 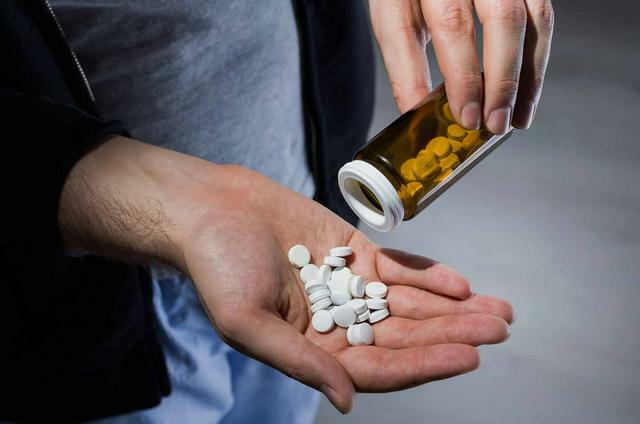 Another reason for the short time frame for which a muscle relaxant is prescribed is to avoid addiction. These relaxants are quite addictive and can lead to adverse reactions when taken in excess. Since muscle relaxants relax all the muscles of the body, a person starts to feel sleepy or groggy. Consequently, making crucial decisions or driving under the influence of muscle relaxants is not safe at all. Muscle relaxants are a group of medicines that can relax or reduce tension in muscles by targeting the brain, spinal cord, nerves, or the muscles directly. Some medical conditions have medications that are specific just for that condition. These condition specific medications, like the triptans or disease-modifying antirheumatic drugs, have been developed to specifically stop or control the condition or its symptoms.